118 Illinois Quilt Shops to Tempt You! 118 Illinois stores to inspire you! Our current list of Illinois quilt shops is below. The stores are shown in alphabetical order by town for ease of use. If I've missed your favorite store or you see something incorrect, please let me know using the 'Add or correct a quilt shop listing' form. Click here to share what you know now. Your assistance in keeping these listings up to date is greatly appreciated. Always call ahead to check on an Illinois quilt shops hours for the day of your visit. Bad weather and holidays can change a store's regular hours. Gas is just too darned expensive and your quilting time too valuable to make a trip only to find the store is closed for the day or perhaps has moved. Studio space, long arm rentals, die cut rentals, die cutting-all kinds of quilting spaces! 2252 New Milford School Rd. Just for Illinois fabric lovers! If I've missed your favorite store or you see something that needs fixing, click here to let me know. I'll take care of the rest! 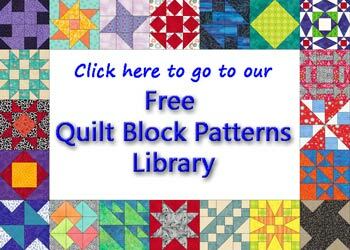 Use our list of Illinois Quilt Guilds to find a guild or add one to our online database. Is your Guild listed here? Visit our Invisible Machine Applique pages to learn a new technique. 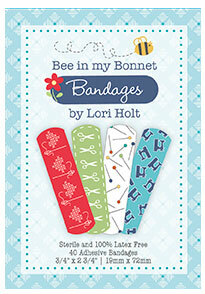 ...and plans for her quilting time. It's THAT important!